These German-made pencils are world famous for their quality, lightfast pigments. Their opaque, water-soluble colors blend beautifully and erase easily. The large-diameter lead can make broad strokes or be sharpened to a fine point for details and lettering. 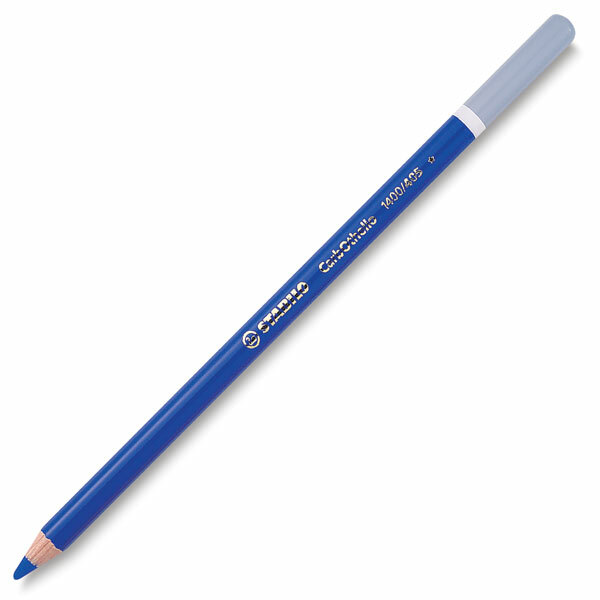 Draw with CarbOthello pencils as you would draw with a pastel stick. CarbOthello pencils can also be used like watercolor pencils — they respond instantly to a wet brush or pre-dampened paper. Pencils have semi-soft leads in a woodcased pencil form and are pre-sharpened.